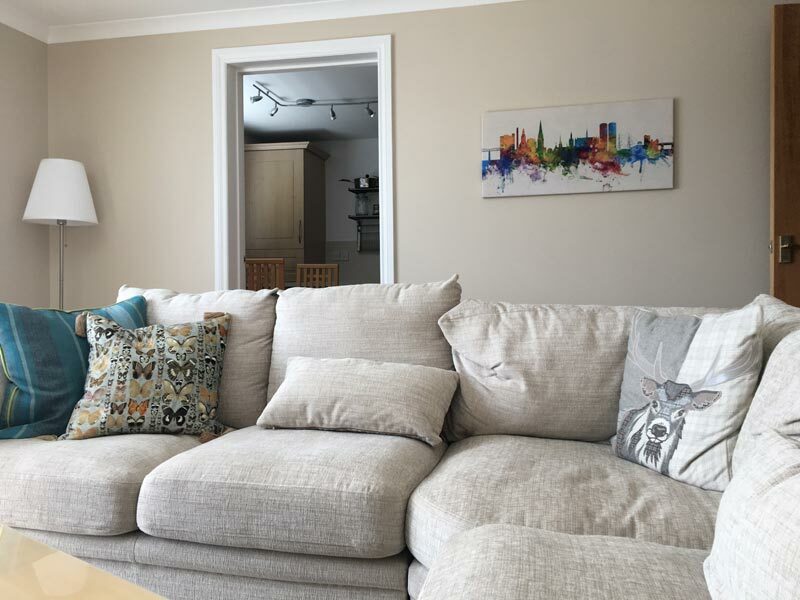 Marine Parade is a ground floor executive self catering holiday apartment located within the prestigious City Quay development in Dundee. 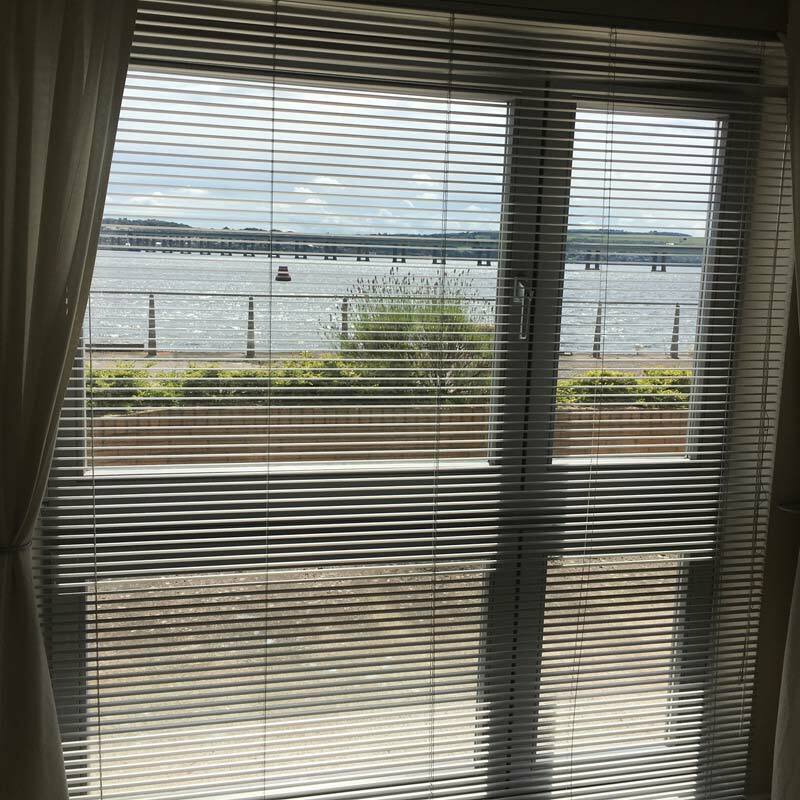 It has fantastic views across the banks of the River Tay. 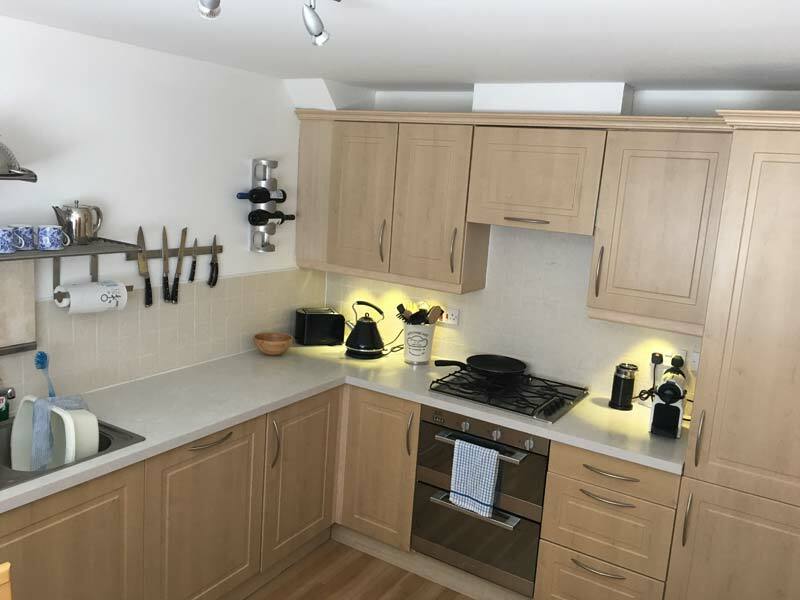 The accommodation comprises a generous lounge leading to a fully equipped dining/kitchen. 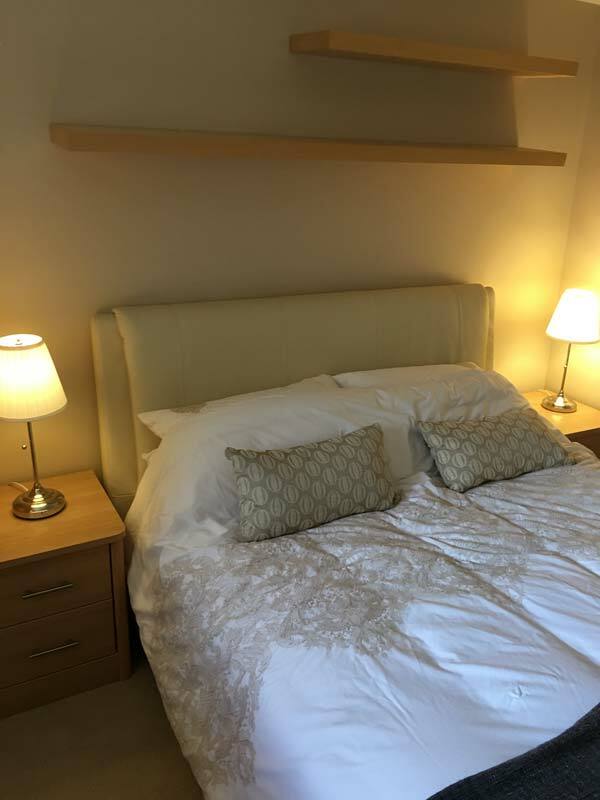 Spacious double bedroom with en suite shower room and built-in storage. Two more guests can be accommodated on a sofa bed. 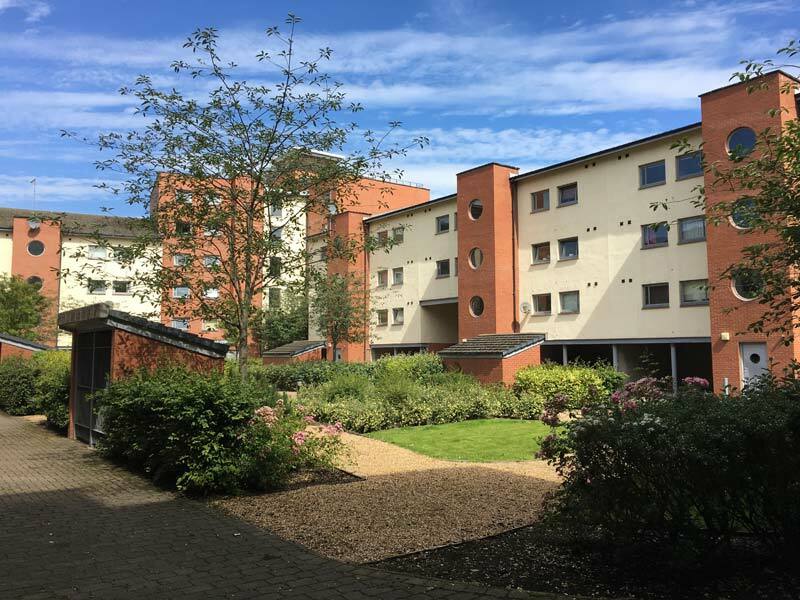 The property also benefits from double glazing, secure entry system and gas central heating.